So Many Stamps So Little Time: Oh Joy! Hello friends! I'm caught up on design commitments and decided to play along with this weeks MFT Sketch Challenge! That little pig totally makes me smile! 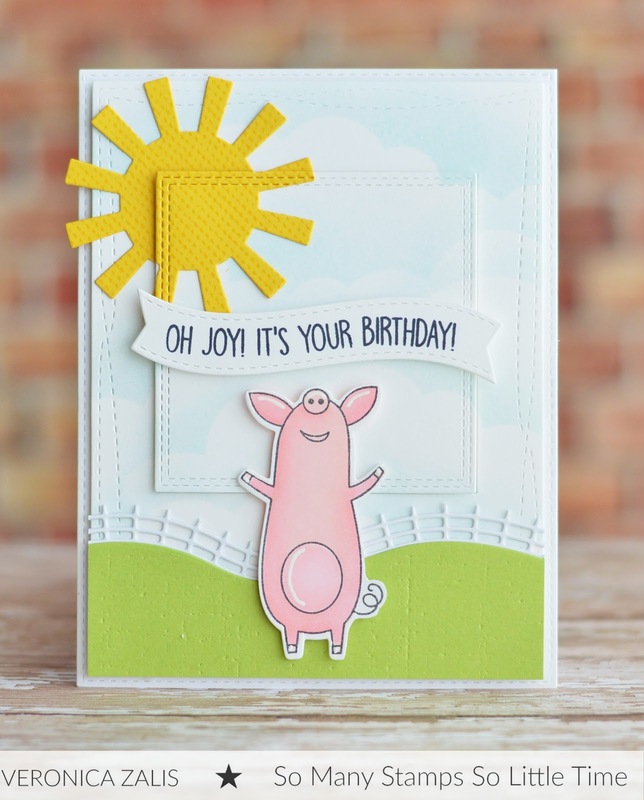 I used the adorable MFT stamp set "Sow Much Cuteness" to create my card. I used the Scattered Surface background to stamp the sun. 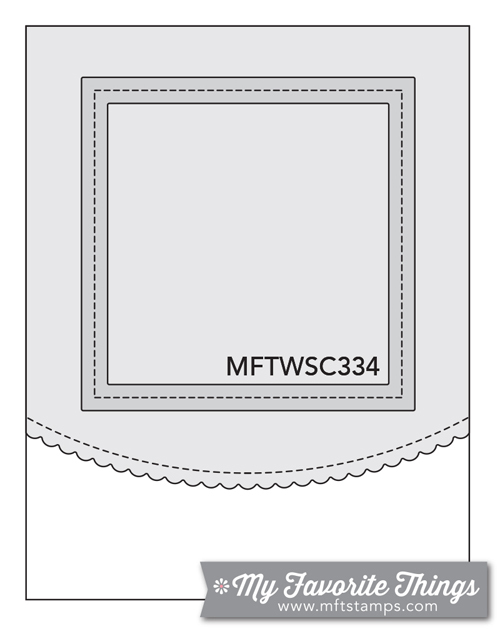 I also used the MFT "Rolling Hills" die set, Wonky Stitch Rectangle, Blueprints 25, Stitched Sun, and Double Stitch Squares to create my card. What can I say, I love using dies! Thanks for stopping by!